​This Wednesday, June 13th we will be presenting at Joomla User Group Chicago North or JUGCN. 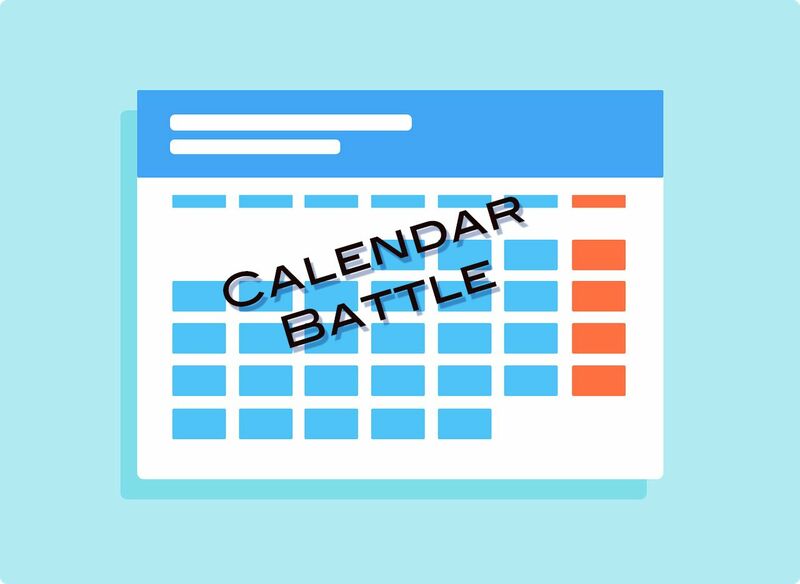 The topic is CALENDAR BATTLE. This session was inspired by the questions we receive from clients regarding the different calendar extensions for Joomla! We looked quite a few and thought others might benefit from our work. There are some favorites like RSEvents, we will cover along with others we've investigated. If you have questions or want to join the conversation, you're welcome to participate as the sessions are open to the public both online and in-person. Sign-up at JoomlaChicagoNorth.com to join online or in-person.